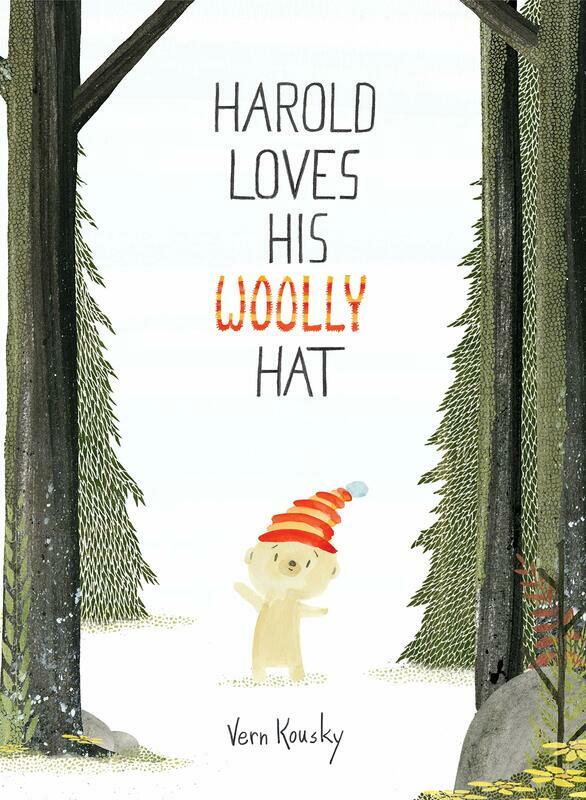 The new StoryWalk® book at the Thielke Arboretum is Harold Loves His Woolly Hat by Vern Kousky. ​In Harold Loves His Woolly Hat, a little bear named Harold with a beloved woolly hat that he wears to sleep, to school and even when he takes his monthly bath, loses his hat only to discover that others need it more. This book celebrates selflessness and the joy of helping others. ​This StoryWalk® will be up throughout the winter. Enjoy the outdoor reading experience over and over. The StoryWalk® is free, but donations are always appreciated. The Thielke Arboretum would like to thank Sally Morgan, co-owner of The Curious Reader, an independent bookstore located on Rock Road, Glen Rock as well as Paul Duggan owner of Mail & More on Rock Road. Each of these local business owners supports the StoryWalk® literacy endeavor through the contribution of a book and laminating materials. And, support our generous business owners as they have supported StoryWalk®. The StoryWalk® concept was originally created by Anne Fergusun of Montpelier, VT. And is currently used in 48 states and four countries.